​in helping to equip and serve women for God's Kingdom. CV IS FOR ANYONE WHO IS OPEN TO CONSIDERING OR CURRENTLY DOING VOCATIONAL MINISTRY. 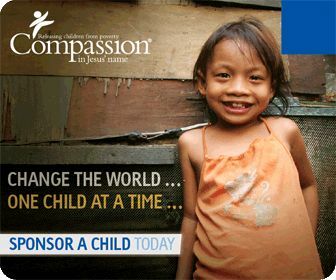 ​Compassion is a Christian international holistic child development organisation. Through our Child Sponsorship Program, more than 2 million children are currently being released from poverty in Jesus’ name. With over six decades of experience, Compassion’s unique approach to solving poverty works: research proves it. TEAR Australia is a non-denominational Christian organisation helping communities end poverty, challenge injustice and build a sustainable future. We work towards a more just and compassionate world where everyone has the opportunity to experience fullness of life. Bible College SA is orthodox in faith, evangelical in outlook, evangelistic in emphasis and interdenominational in character. Everything we do is built around our core purpose: Preparing the next generations of gospel workers for Adelaide, South Australia and beyond.